The software is a freeware program, it is also a product design tool for engineers who desires to make PCBs or have professional way of making his or her own PCBs. 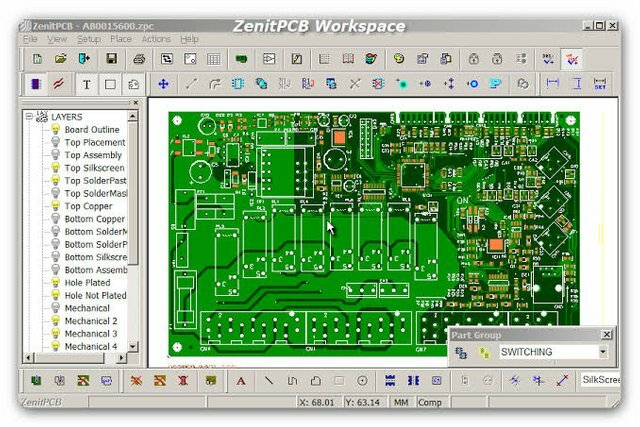 This Software is very useful for Engineers for Making their own PCBs. It reduces lot of Time in this process. Engineering is a field of discipline that is very important to us as individuals who are involved with it.